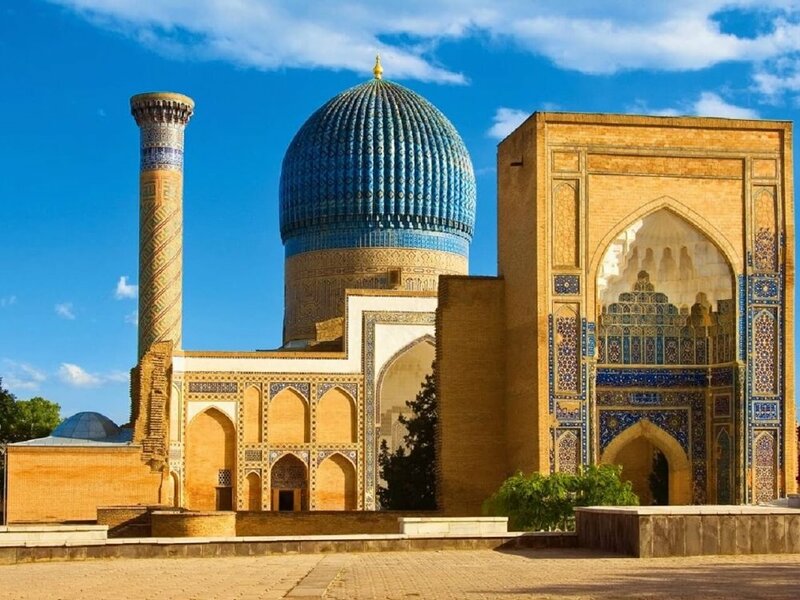 On this 6 day tour we’ll visit the cities of Astana, Shymkent, Turkistan, and Almaty. 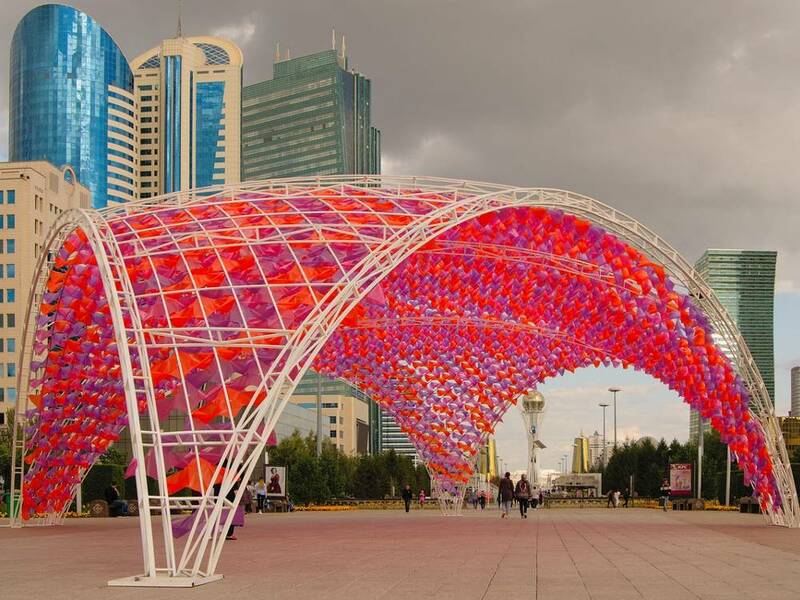 Astana is the capital of Kazakhstan and is an important industrial and cultural center for the republic, as well as rail and vehicle transport interchange. Industry of the town is agro-industrial engineering, food industry, processing of agricultural materials, and transport. 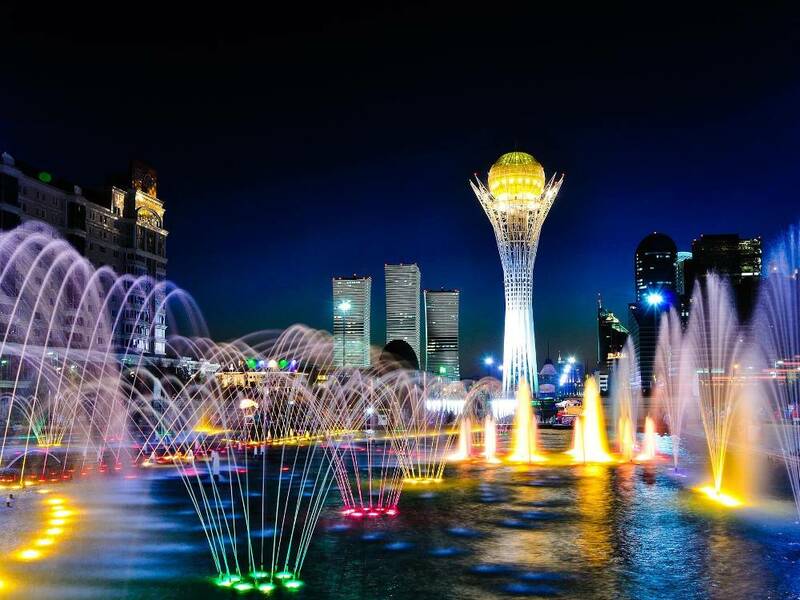 At present, Astana attracts a large number of tourists as a major center of the development of Kazakhstan in the 20th century. 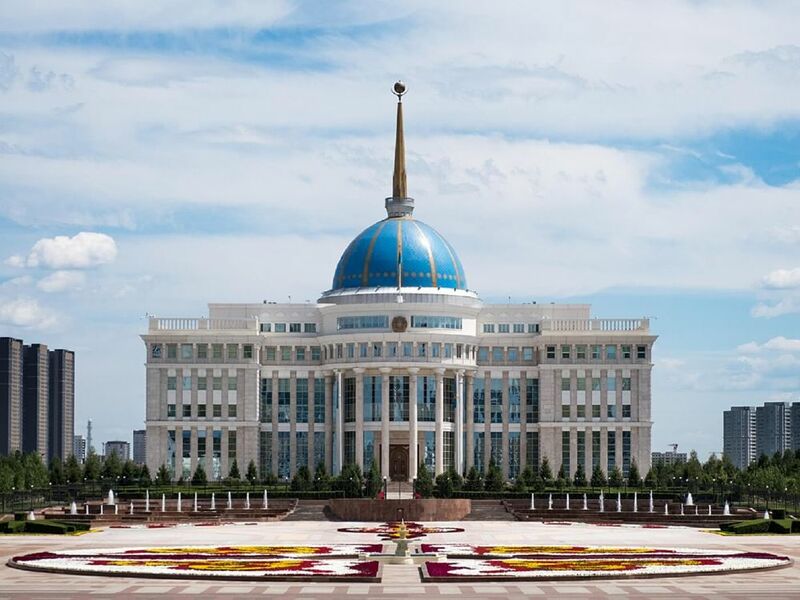 From Astana we head to Shymkent, the regional center of south Kazakhstan and the third largest city of the republic. It is one of the largest industrial, commercial and cultural center of the country. 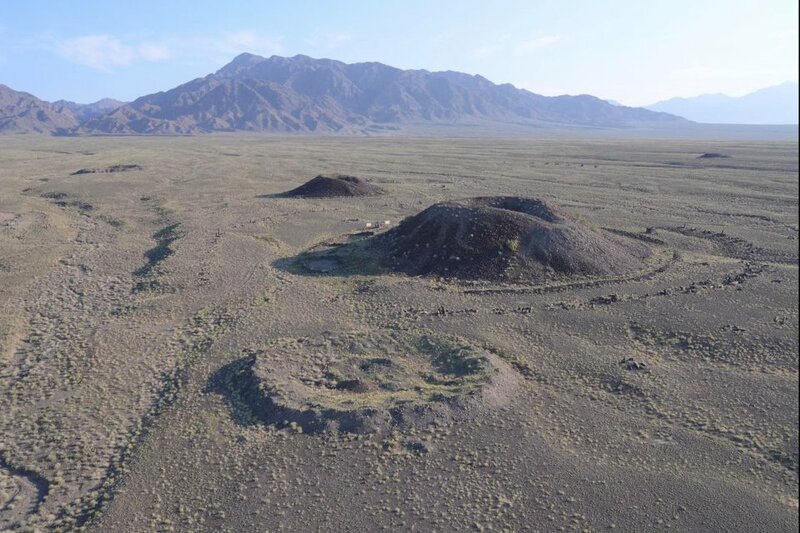 Settlements in the Shymkent territory existed at the turn of the XI-XII centuries, where over time the city often passed from one conquerer to another. 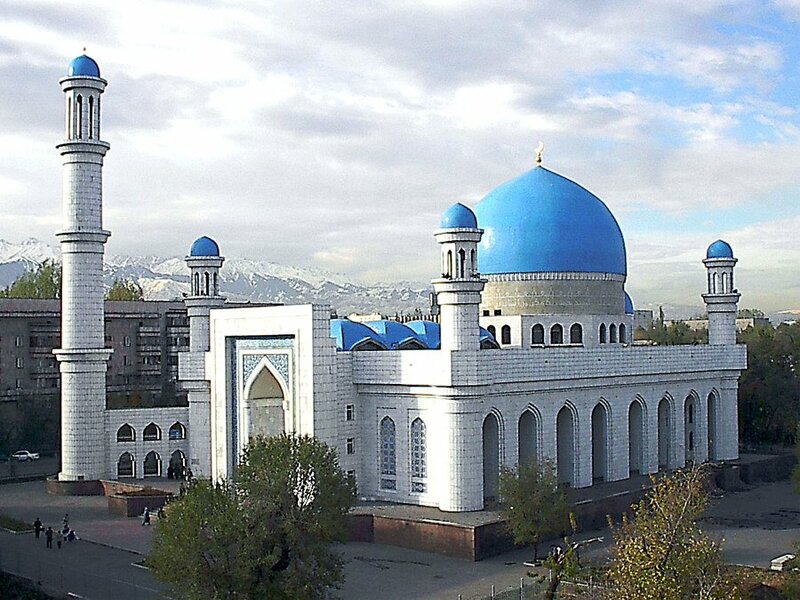 We then head to the southern Kazakh city of Turkistan, one of the oldest cities in Kazakhstan. 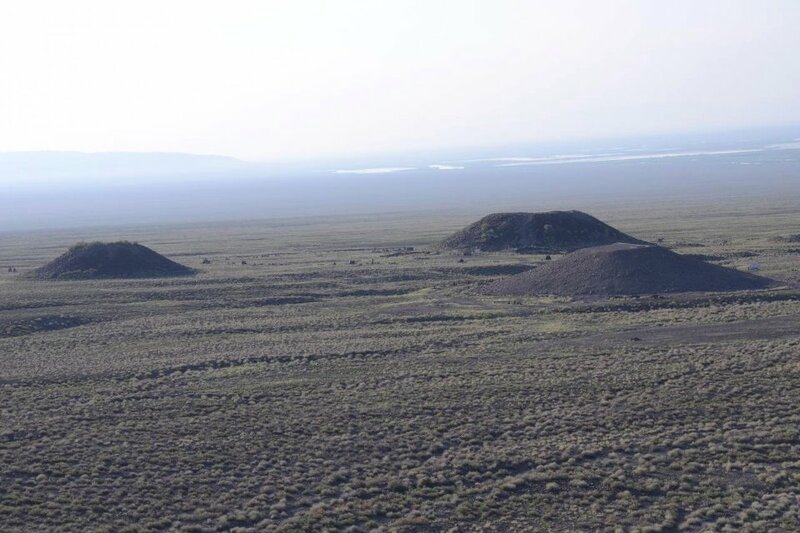 It is located near the Syr Darya river about 160 km (100 mi) northwest of Shymkent on the Trans-Aral Railway. The city was first settled around 500 AD, where it was a fortified city in the Middle Ages. Today, it is a major industrial, educational, and cultural center, as well as center for domestic and foreign tourism. 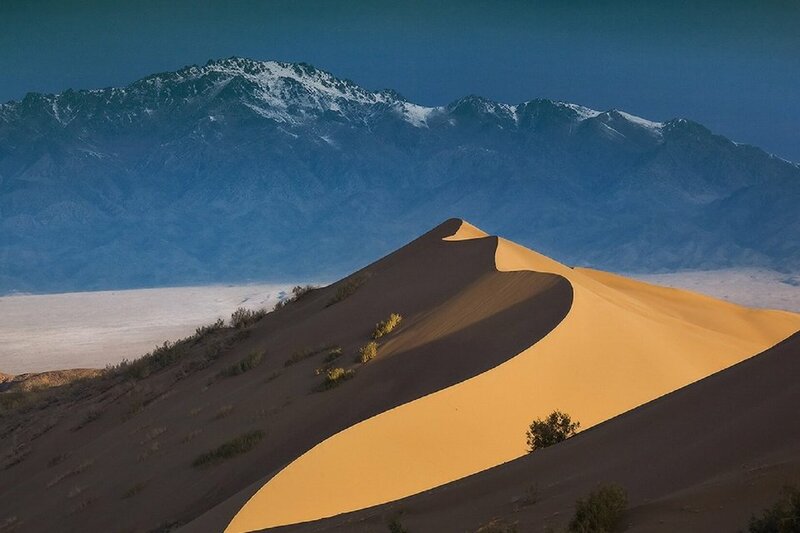 We end our adventure by touring Almaty and surrounding areas. 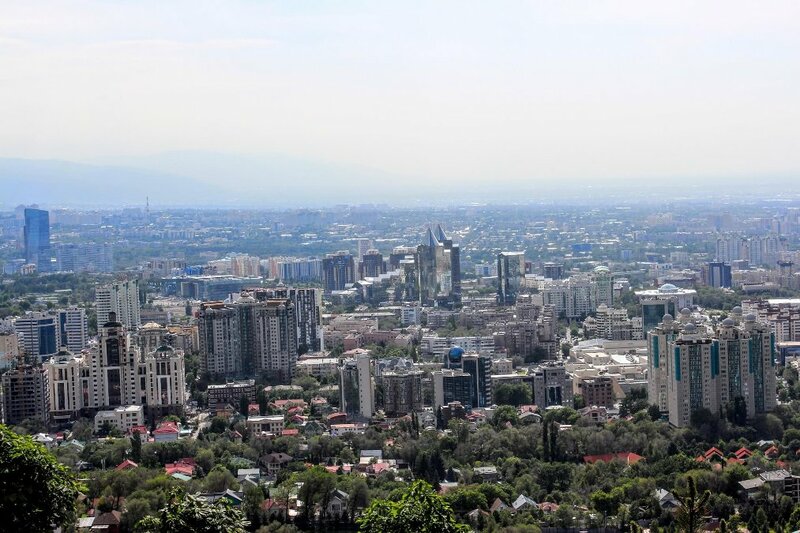 Almaty has adapted to changing times faster than any other city in Central Asia. 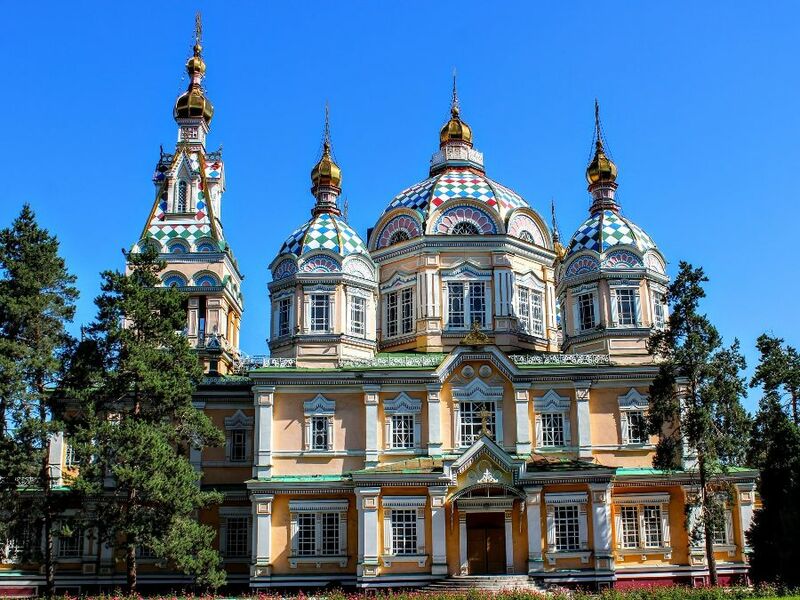 Stretching along the foothills of the Zailiysky Alatau, it is a beautiful city decorated with many parks and gardens. 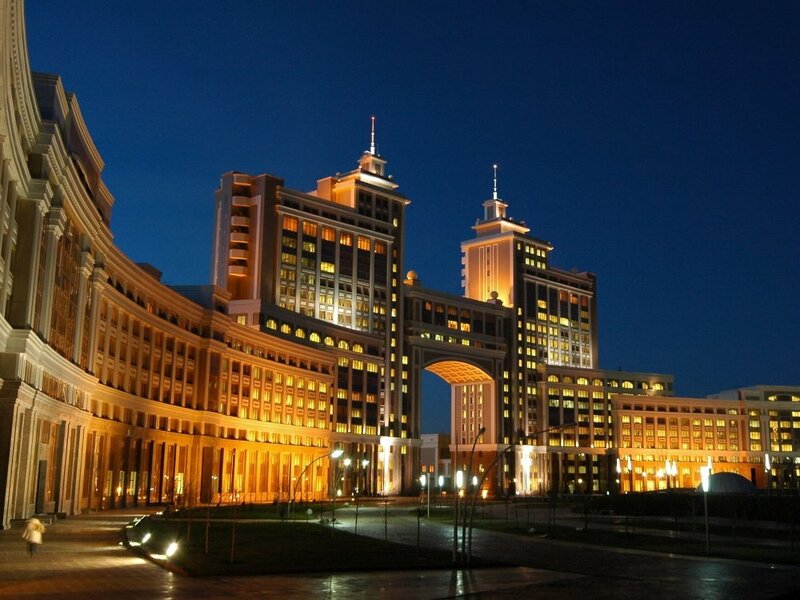 Day 1 – Arrive to Astana, transfer to our hotel and rest. 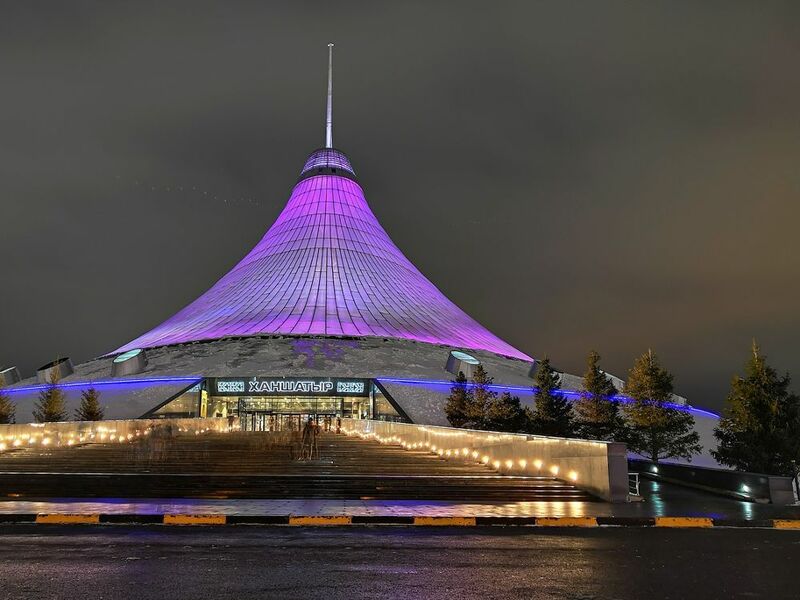 Day 2 – Tour the city including the 80 m (263 ft) Baiterek Tower, the symbol of Kazakhstan. 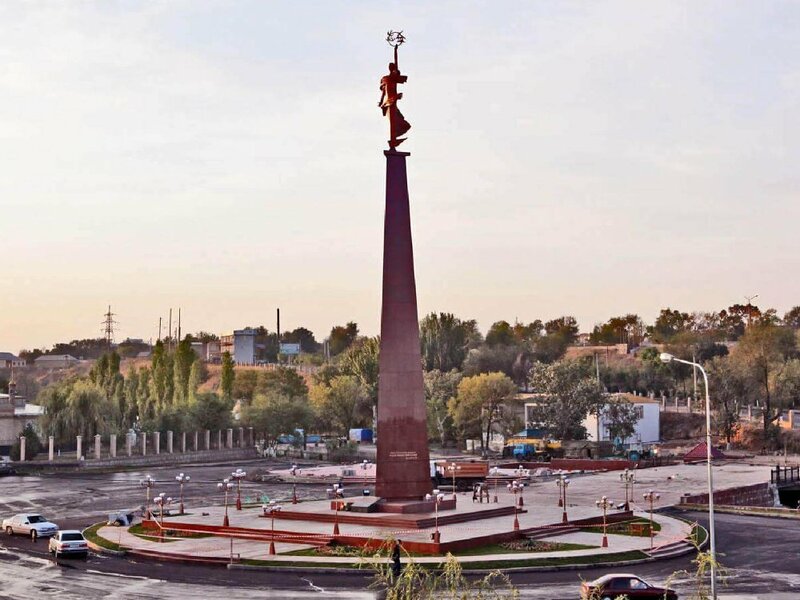 The monument embodies the philosophical, political and historical significance of the independence of Kazakhstan. Then to the Duman Entertainment Complex with the upper level Oceanarium, an all new concept in the entertainment industry. The Presidential Cultureral Center — an impressive research and cultural-educational complex. The museum has unique ethnographic displays of spiritual and material culture that reflect the history of the Republic of Kazakhstan from ancient times. 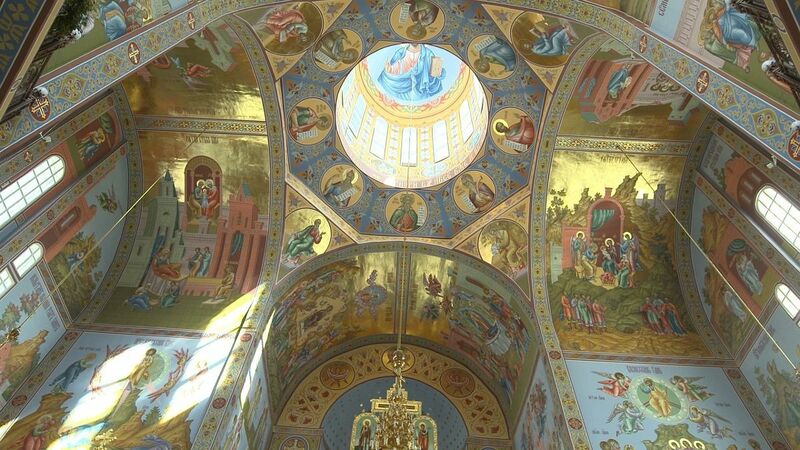 We also visit the Orthodox Church, the Mosque of Astana, the ethno-memorial complex Atameken, which is an open-air museum showing the ethnic and religious diversity of the republic. 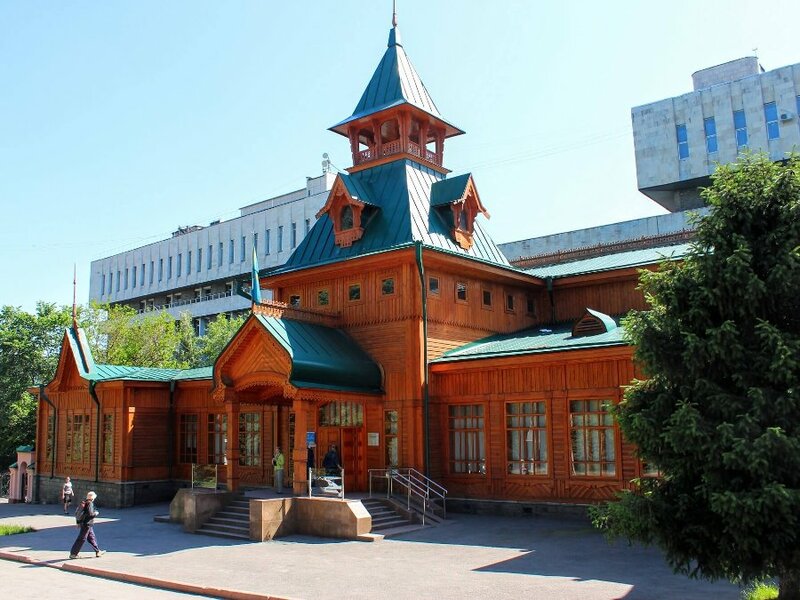 The museum includes an outdoor map covering an area of 1.7 hectares (4.2 acres) containing major attractions of regions and cities of Kazakhstan, from historical and architectural to landscape features (mountains, lakes, etc. ), and the largest modern industrial facilities. 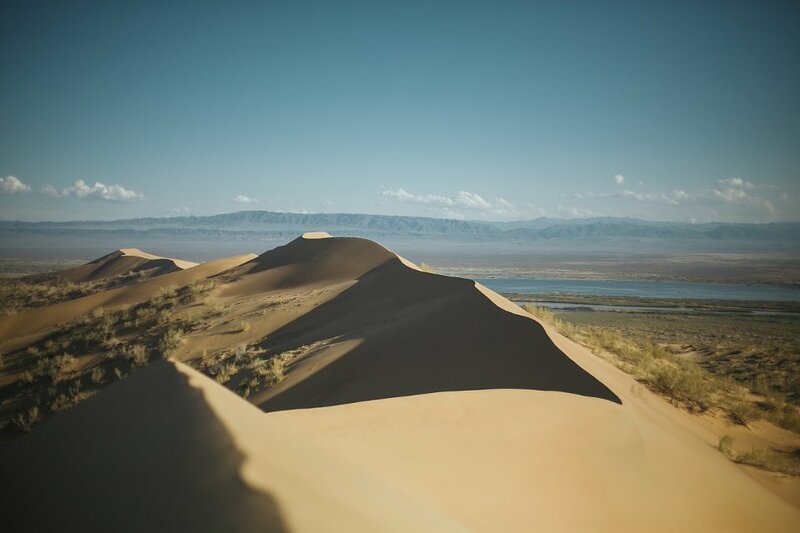 Walking on the paths of the map that represent the main vehicle and railroad routes of the country, you’ll be able to see the most interesting objects of the Republic of Kazakhstan. After touring Astana, we transfer to the airport where we board a flight to Shymkent. We’ll then have a meeting at the airport and transfer to the hotel and rest overnight. 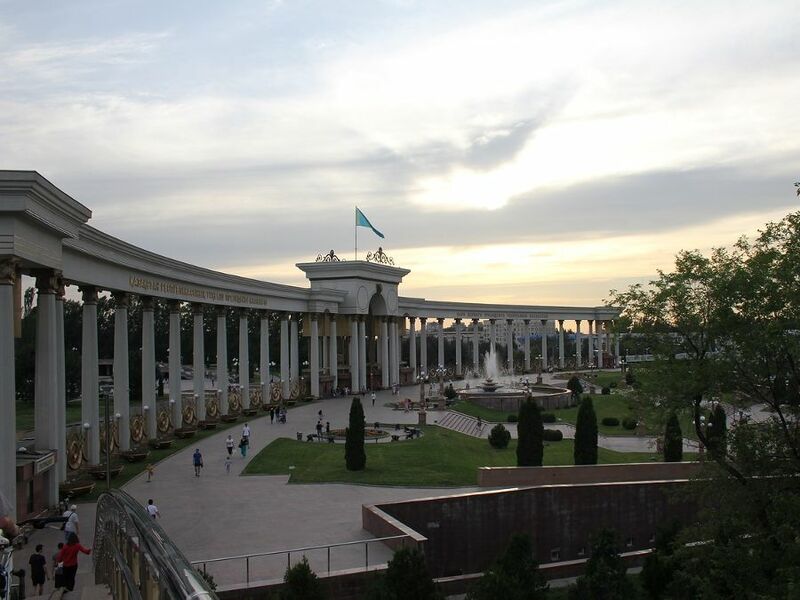 Day 3 – Travel across Shymkent with a visit to the Central Park and Department Store, then move on to Turkistan by bus or vehicle, 3.5 hours away. 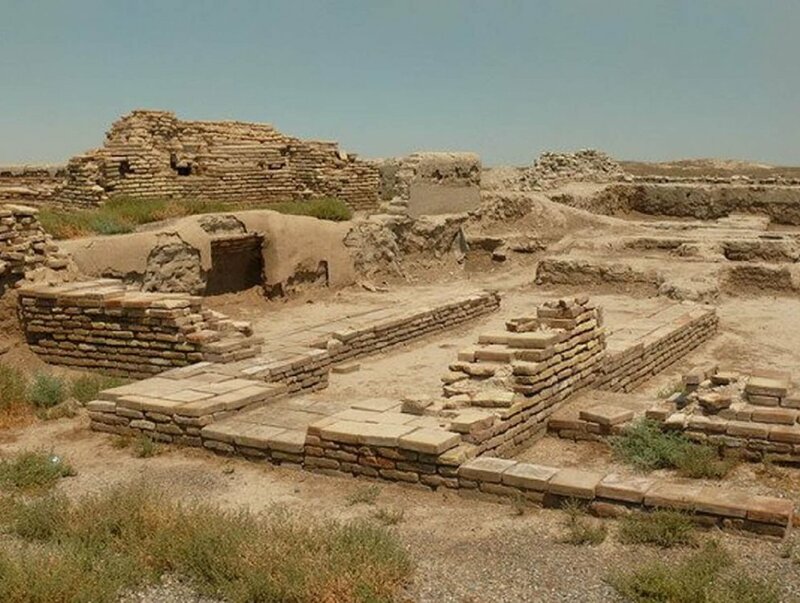 On the way, we’ll visit the ruins of the ancient city of Otrar and the Mausoleum Arysran Bab. 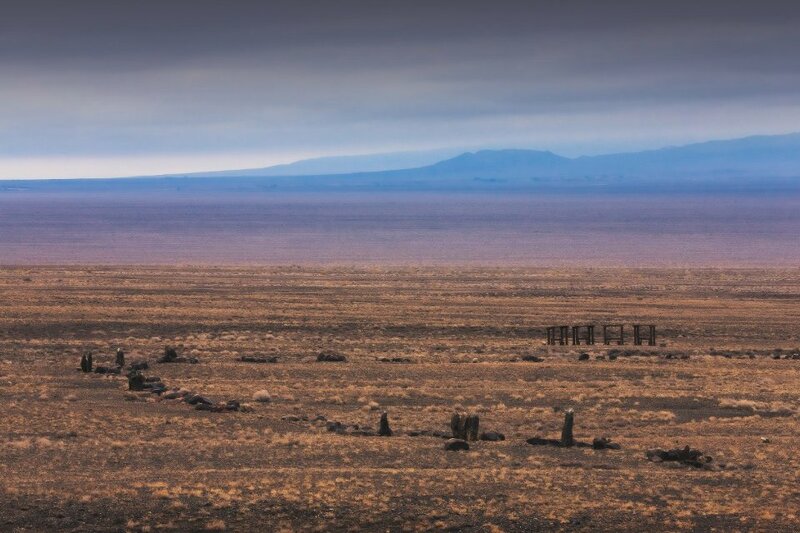 Before the Mongolian invasion, it was one of the largest cities in Central Asia. Spend the night in Shymkent and rest. 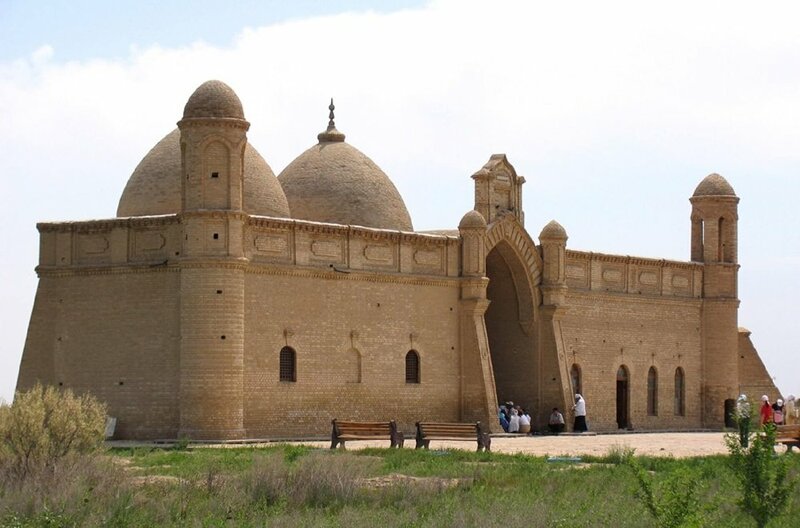 Day 4 – Travel to Turkistan, where we’ll survey the complex Hodzhi Ahmed Yasavi and surrounding ancient minuments. 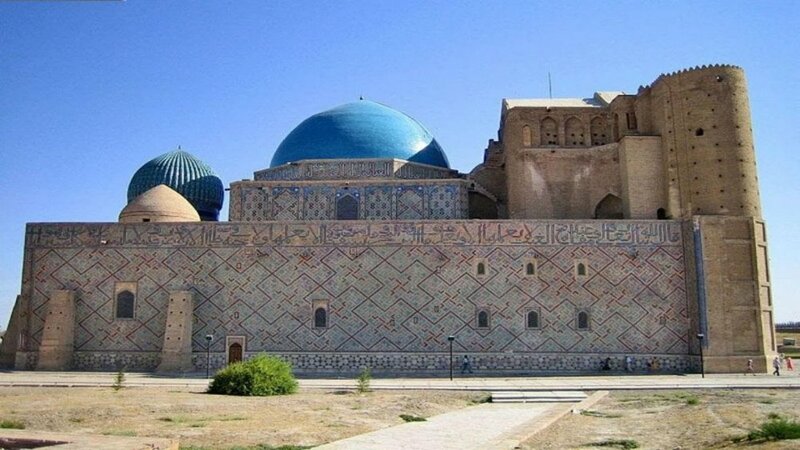 The mausoleum sits on the grave of the poet and preacher Hodzhi Ahmed Yasavi. It is the central historical and cultural memorial estate “Hazret-Sultan” in the territory. Afterward we’ll transfer to the railway station, where we’ll take an overnight train ride to Almaty, 17 hours away. We first meet at the railway station and transfer to the hotel for rest. we then spend the whole day touring Almaty. 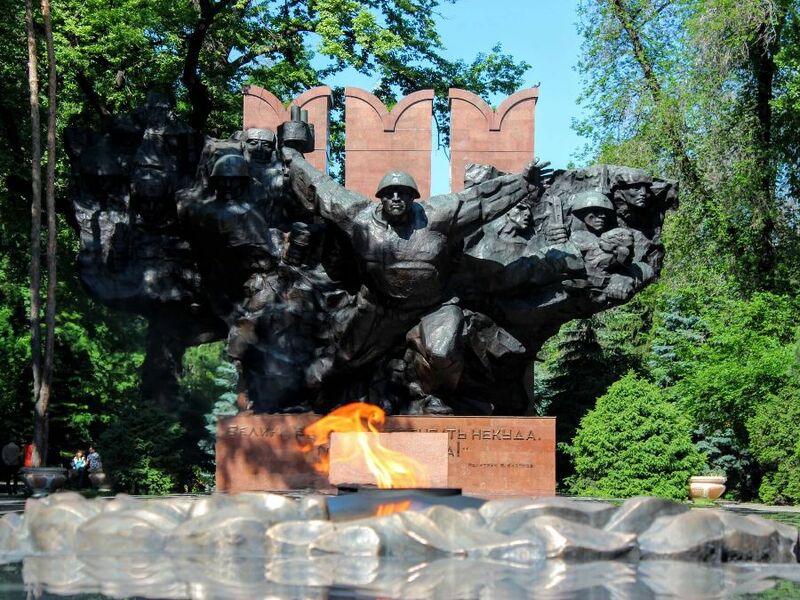 We’ll visit the park of the 28th Panfilov Guards, named in honor of the heroes of the Great Patriotic War, Zenkov Cathedral, a wooden structure built without a nail, the Green Market, the old central market called “Green Bazaar” where the first greens are traded, and Republic Square, the main square in Almaty and the largest and most beautiful park in the city with its magnificent ensemble of modern architecture, location, holiday parades, festivals, sporting events, and the State Museum. 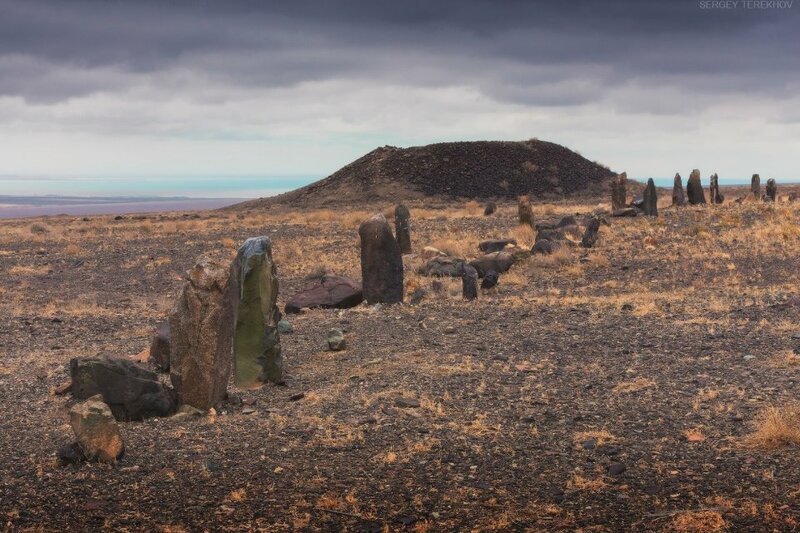 We then spend time touring Kok-Tobe, located on a hilltop-viewing platform providing a beautiful panorama of the city, as well as the endless steppe stretching to the horizon. We’ll then visit Medeo, home to the speed ice skating rink that serves as the venue for many cultural events including the International Folk Music Festival. Above Medeo is a three level dam, built to protect Almaty from mudslides. A local custom is climbing the 842 step concrete staircase up the face of the dam. Then back to the hotel for overnight rest. 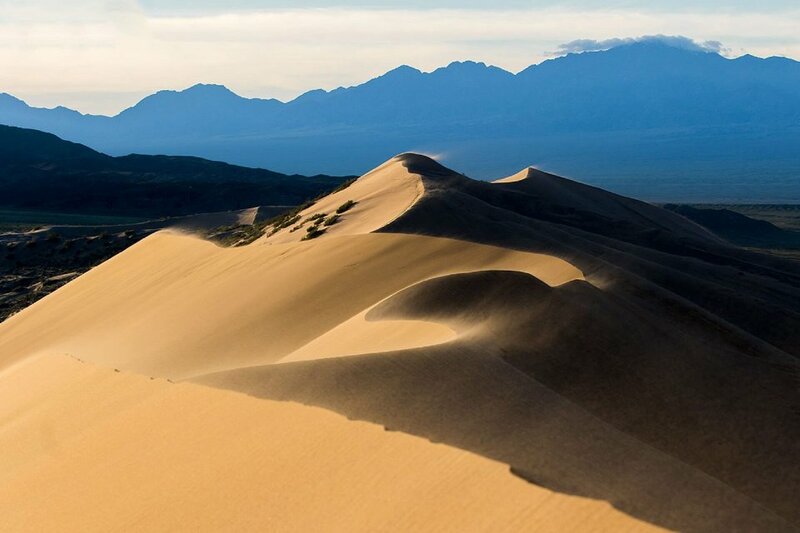 From Almaty, we travel 3-3.5 hours to Charyn Canyon State National Nature Park about 200 km (125 mi) away. 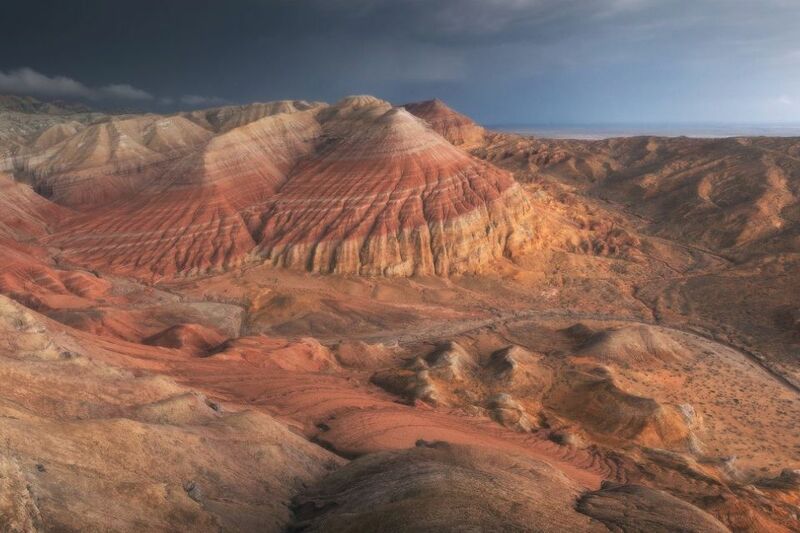 Charyn Canyon was created to protect the natural landscape with its special ecological, historical and aesthetic values, where it has been carved over millennia. 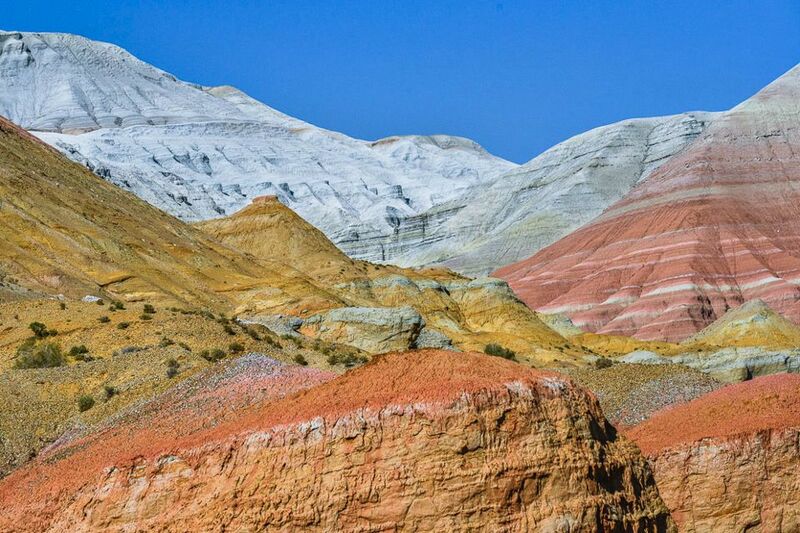 The multi-colored rock columns and formations have been dated approximately 12 million years and provide scientific, educational, cultural and recreational opportunities. 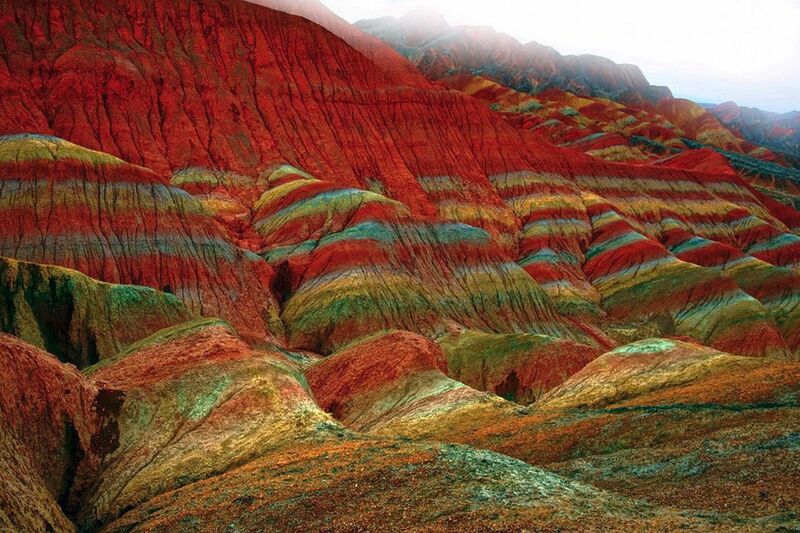 The Charyn River, the largest tributary of the Ili River flows through the canyon producing prehistoric flora and fauna remnants. Growing along the banks are ash trees of Sogdianskiya, listed by international agencies as an endangered species. According to estimates, this type of rare ash tree is about 5 million years old existing only in Kazakhstan and North America. After visiting Charyn Canyon, we head back to the hotel for rest and then transfer to the airport.